Experience the moments you love from the movie—and get to know these iconic characters in a whole new way—in this dazzlingly theatrical musical comedy. Brought to life by a powerhouse creative team, The Devil Wears Prada has a score by Oscar, Tony Golden Globe and Grammy Award winner Elton John, lyrics by Shaina Taub, and book by Paul Rudnick. The story of an aspiring writer who works for the magazine editor from hell has previously been a best-selling book and a hit movie with Meryl Streep playing Priestly, a thinly veiled riff on Vogue powerhouse Anna Wintour. 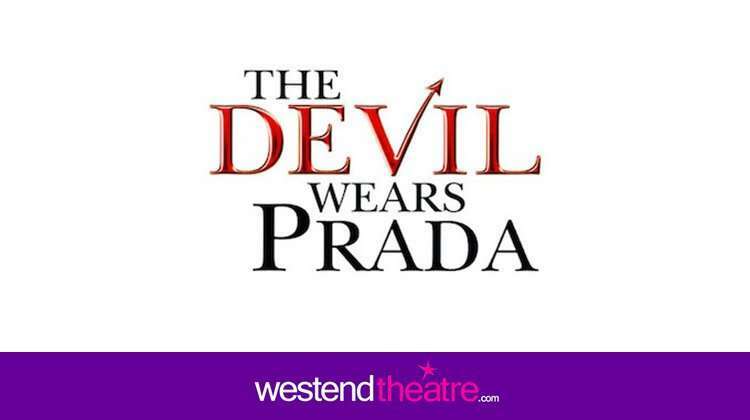 The Devil Wears Prada is rumoured to open in London’s West End in 2020. The Devil Wears Prada follows aspiring writer Andy Sachs as she lands a job as an assistant to notorious Runway Editor-in-Chief Miranda Priestly. The new gig demands 15-hour workdays, an impossibly demanding list of chores, a demoralizing trip to Paris and an extensive makeover montage. Andy eventually finds her way and realizes that fashion is more than clothes and “this stuff,” forcing her to determine her own set of morals in the merciless industry. Music by Sir Elton John, lyrics by Shaina Taub, and book by Paul Rudnick. Why book The Devil Wears Prada tickets with us?